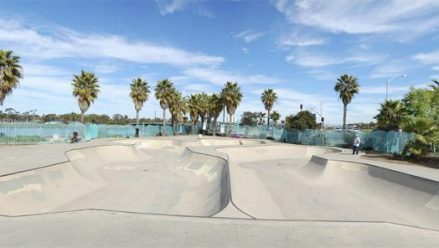 A huge skatepark with endless lines,hips,banks and street terrain. 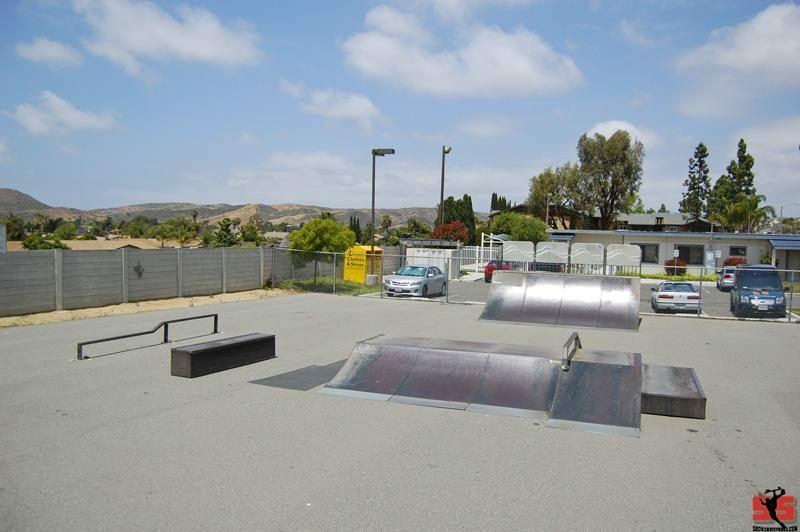 Rusty pre-fab metal ramps on a smooth concrete court. Another example of pre-fab junkyard. Should have used concrete!!! 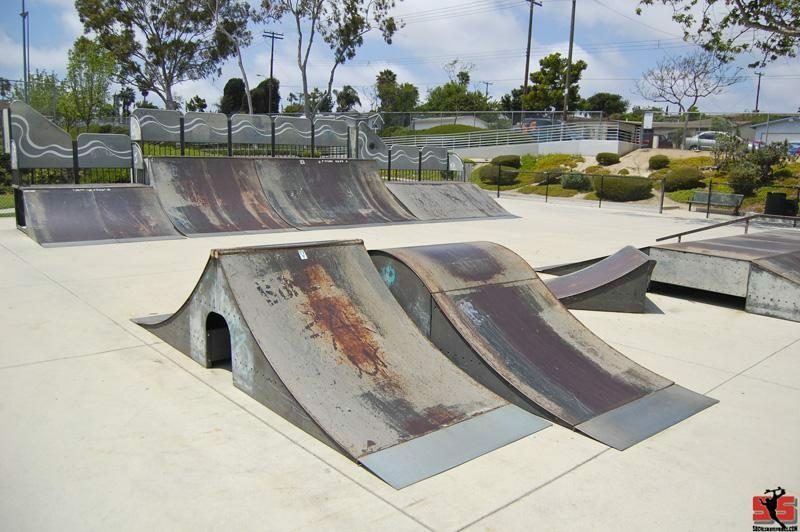 A fun skatepark with something for every level of skills.Street style layout with lots of ledges,banks,bank to ledge and a ramp to ramp gap. 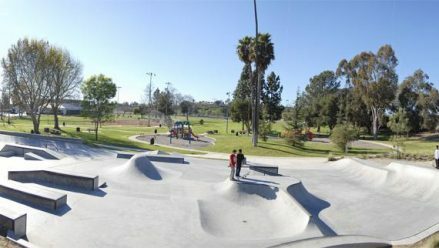 Unique features include a bump to concrete trashcan and a large mound in the middle of the park.